Start taking classes at Sei Shin Dojo - American Jiu Jitsu / Pekiti Tersia Kali and other studios! Sei Shin Dojo teaches self-defense by applying concepts of the traditional arts to today's common attacks. This makes learning self-protection easier and more understandable. Participants have a wide array of topics that are covered such as defense from being grabbed and being assaulted, knocked to the ground, and attacked with a weapon. Please wear comfortable active wear. If you own your own uniform feel free to bring it. 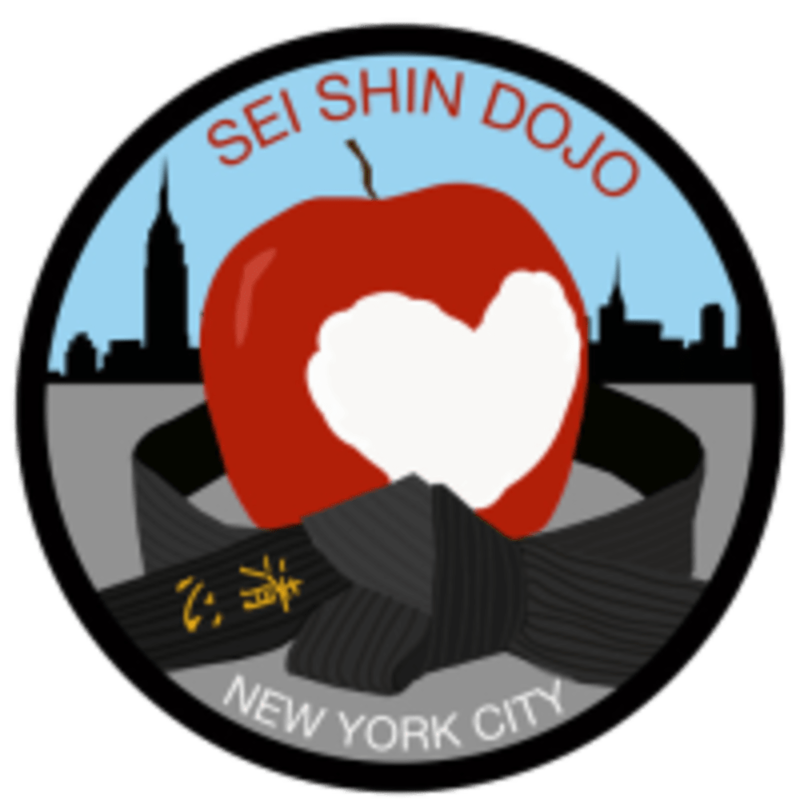 Sei Shin Dojo is located on the 2nd floor of 34 Avenue A, in New York City. Above a store front called Ruff Club. Take the F train to the Second Ave. station, get off at the First Ave. exist. This would be my third time coming. Learning something new or a variation of what I learned before every time. Great instructors! personal class that is a great workout and a great way to learn self defense. Really fun class! AJJ seems effective and practical for self defense. Everyone is friendly and explains the reasoning for each move. I'm a beginner and I am not agile so feedback is much appreciated. Will be coming back soon to practice and learn more! This was a great class! Having done martial arts for over a decade I learned some cool new things. This isn’t exactly a workout so if you wanna sweat maybe try something else. But if you wanna learn some great self defense techniques take the class! Everyone was super approachable and kind. It is informative class and made me feel empowered and motivated! The only way to describe this is real life self defense awareness! Can not recommend this enough for all the ladies. I’m bringing my sister with me next time. Great instructions. Very useful self-defense skills. Good place to learn about American Jujitsu. The people were nice and extremely helpful. It was purely focused on learning basic techniques and I didn't get a workout at all from attending the class. So if you just want to learn Jujitsu I recommend this class but if you want to work up a sweat, this is probably not a good fit. NOT a bjj class but it is the best self defense class I’ve been to. Learn to ACTUALLY defend agains dangerous situations that involve weapons. The instructor actually knows what he’s talking about! The students are really nice . If you live I. The area I urge to to head go to this class!